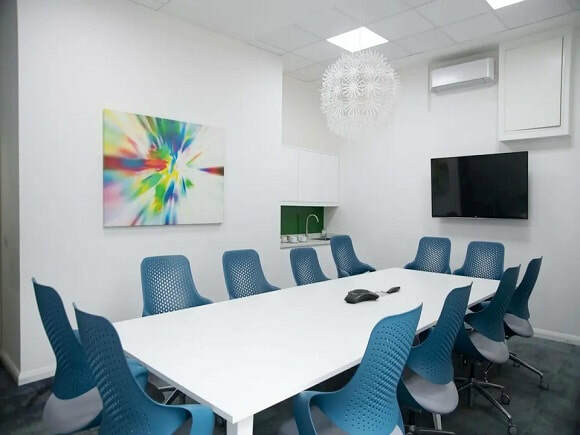 Situated in the Southwark area of London, this period office space for rent in Westminster Bridge Road can accommodate various sized firms. The interior is of a tasteful standard and serviced offices can be installed with desks, chairs and storage drawers. Communication wiring is also within office suites to let enabling same day move in. Transport links are good with Waterloo train station close by which gives good link access to Central London. This Business Centre also incorporates a wide range of services and features with its office rental terms.